Hello, and welcome to week eight of book bingo with Amanda and Theresa. This week, I’m taking on another double bingo, and ticking off a book set in an exotic location, and a book by an author I have never read before. In all honesty, both books could fit into the second category, and one could also fit into the science fiction category, but it’s still only April, and I still have many books to read, review and that will hopefully fit into what I have left on my card. 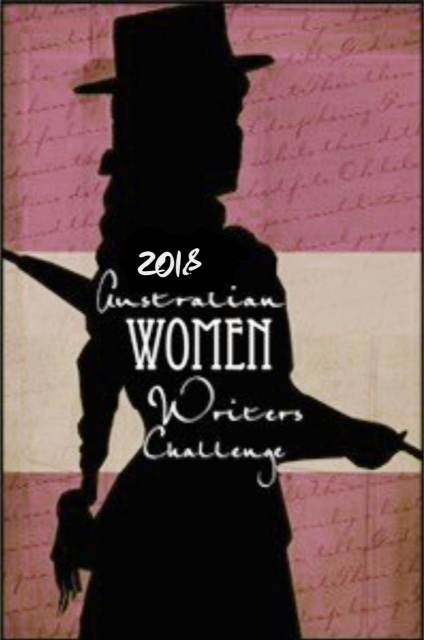 Next fortnight, I will be posting another double bingo about a book with a place in the title, and a book set on the Australian coast after both the posts have gone live for the blog tour that it they are part of. Okay, so I may have cheated a tad here, but to me, an exotic location is anything – real or imagined – that is either not my every day or that I have never experienced, something that is new to me and has a sense of the unusual, or the unknown but to be revealed and learned about. Quadara to me fits this, the setting for Four Dead Queens, because each Quadrant is different and therefore, not only exotic to the reader, but also to the characters, who never really venture into each other’s quadrants or meet each other but rely on information and supplies passed to them through those involved in trade. This is also a debut author, and like many books this year, would have fitted into the author I’ve never read before as well, and also had touches of science fiction mixed in with the fantasy, but I am hoping for a different title for that book. Bren MacDibble is another new author to me, and I had plenty to choose from for this category. It was one that didn’t fit into many others, which is why it has found its home here. Looking at an Australia devastated by a germ that wipes out many of the food sources, a brother and sister – who have different mothers but the same father, set out to find Emery’s Indigenous family for help. It brings diversity together in many ways – race, and personality types and the way people unite in times of difficulty or turn on each other. Coming to Bren’s writing for the first time, this one held my attention completely and is one I recommend to people to read. I’m planning another double book bingo for next fortnight, and that should hopefully knock off all the squares I have ticked off so far, or be getting close to that stage. See you then! Phew! I’m slowly getting the squares ticked off! I am all scheduled up until the end of August for bingo now. 🙌 But I’ve reached the point with the squares where I have to read specifically to the categories now, with the ones I’m left with. I’m ticking off as I stumble on them. Some I’ve deliberately chosen. I do like the sound of the dog runner, good job knocking off two squares. The dog runner was good and ticked off another challenge too. I may have to do some stretching of categories as the year goes on. I really need to get more organised also. I might have to as well. The 150 page novella could be a challenging one to find. I was lucky enough to receive a novella from Susan Stocker at Books by the Bridge. I like the tricky boxes, it makes me search through all the books I have on my shelves. I’m stretching this one with a short kids novel. Just need to check the pages work.